The exhibition, which has opened at the SVA Gallery in New York, uses graphic art by illustrators and cartoonists to explore some of the most controversial and polarising issues of recent times in the US and beyond, to encourage public debate and action. Immigrant Children, by Rob Rogers, 2018. Courtesy of the artist. 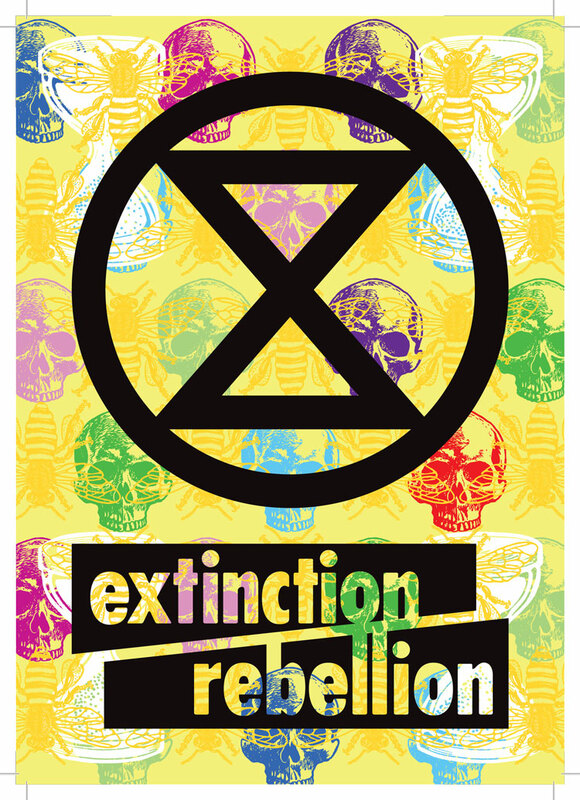 Exhibitions exploring how artists and designers are using their work as a form of political protest have become commonplace over the last few years. 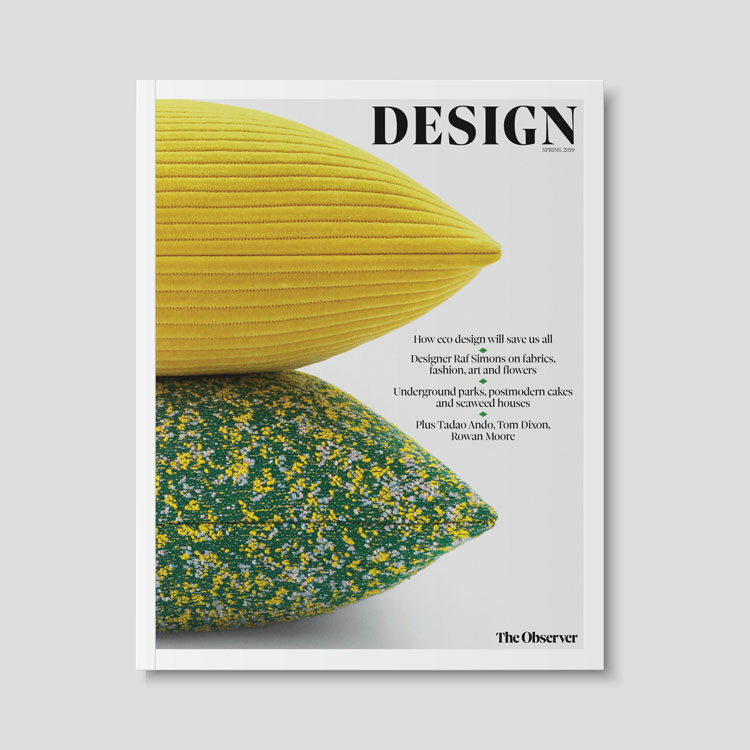 Many have even resulted in their own controversies, such as the Design Museum’s Hope to Nope, which saw several designers pull their work from the show before its closing date, after the museum hosted an event by a private arms company. 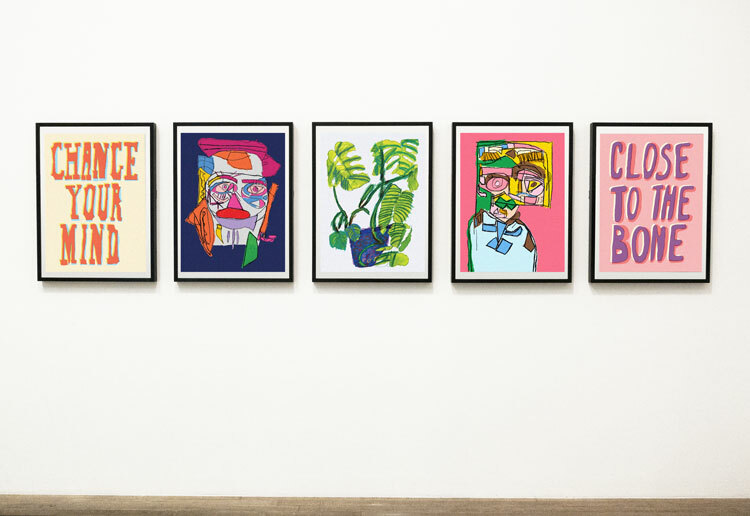 Art and Witness, taking place in a gallery in New York, is yet another show to delve into the fascinating topic of how illustration and graphics can be used as medium to express outrage at hypocrisy, prejudice and the establishment, and act as a call for social justice. The display at New York’s School of Visual Arts (SVA) Chelsea Gallery presents more than 200 works by 53 artists, who have used satire to address politically charged issues that are relevant today. 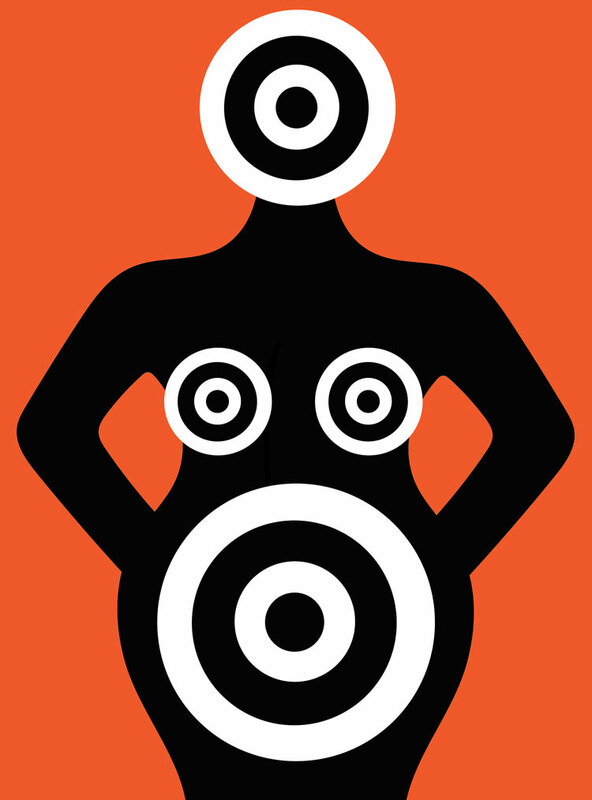 Stress and Pregnancy, by Olimpia Zagnoli, 2014, The New York Times, 10 March 2014. Art Director: Alexandra Zsigmond. Courtesy of the artist. Featuring illustrations, political cartoons, animations, sculptures and videos, the gallery responds to events from the past two years, relating to the tenure of Donald Trump. Works comment on his presidency and respond to a number of concurrent social movements such as #MeToo (the social media campaign against sexual harassment), #BlackLivesMatter (a campaign against racism) and #NeverAgain, which calls for tighter gun controls in the light of recent school shootings. It also explores issues such as immigration and the opioid crisis. Director of SVA Galleries, Francis Di Tommaso, has co-curated Art as Witness alongside illustrator, caricaturist and SVA faculty member, Steve Brodner. Di Tommaso says the aim of the show is for “imagery to provoke thought”, and ultimately spark the determination in people “to do the only thing that truly counts: vote”, as midterm elections approach. It also offers a platform for political graphic artists to show their work. 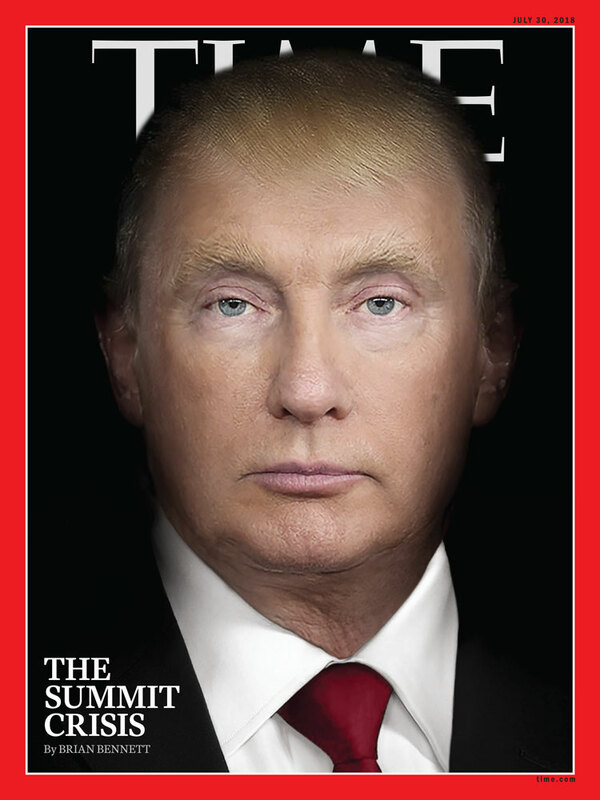 TIME Magazine Cover (July 19 2018), by Nancy Burson, digital imaging by John Depew, 2018. Trump: Frederick M. Brown (Getty Images). Putin: Kremlin handout, digital file. Courtesy of the artist. One installation sees a video monitor placed behind a newsstand counter where a seller would stand. It shows a photo of Russian president Vladimir Putin merging with one of Trump, created by Nancy Burson. “The obvious irony is that these two men ‘selling’ the news, detest the media and constantly disparage it as the source of ‘fake news’,” Di Tommaso adds. Trump features heavily in the exhibition. 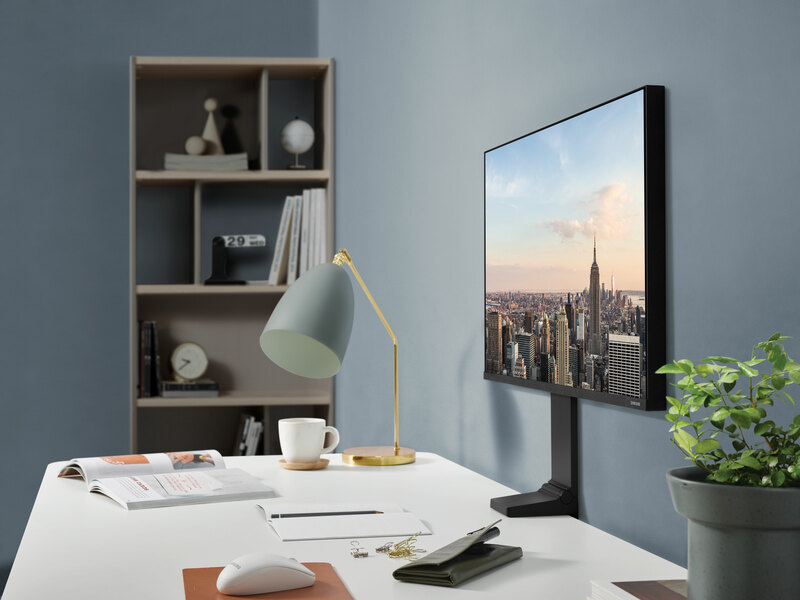 Highlights include a large print of a painting by Tim O’Brien of a supersized Trump leaning on the Washington monument and sending tweets, while the sculpture struggles to take his weight. 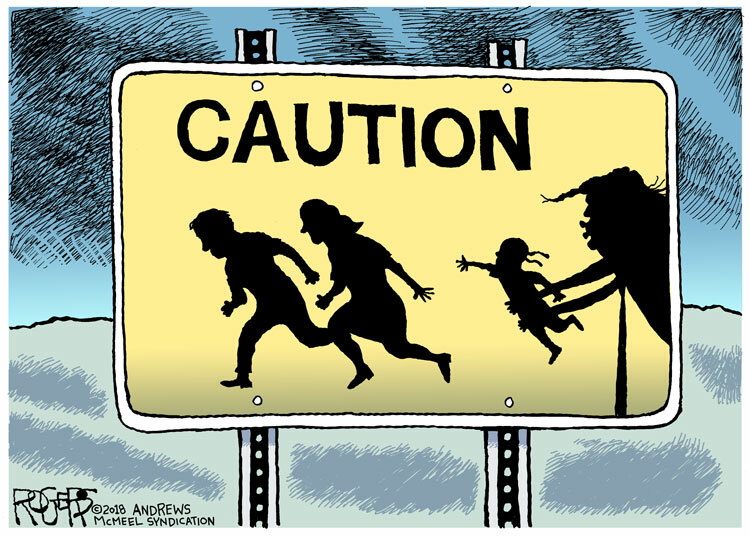 Another cartoon features a “caution” sign with a silhouette of a figure resembling Trump snatching a child who is reaching out for two adult figures who are running away. The piece is called “Immigrant Children”, by Rob Rogers. THINK, by Gail Anderson, 2018. Courtesy of the artist. 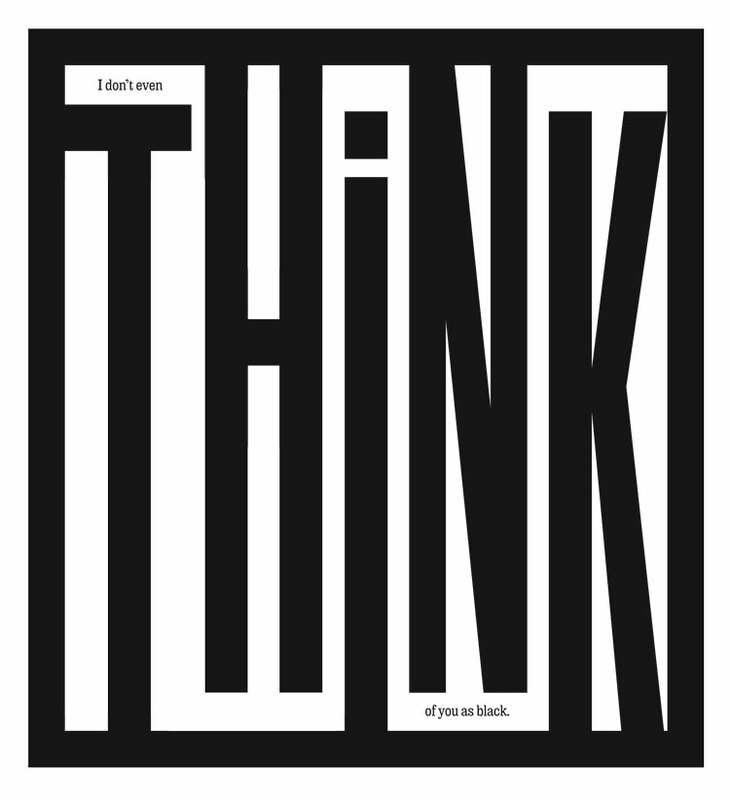 Other images include a graphic print of the word “Think” set in all-capitals, black and white – which at a closer look actually says: “I don’t even think of you as black”, designed by Gail Anderson. 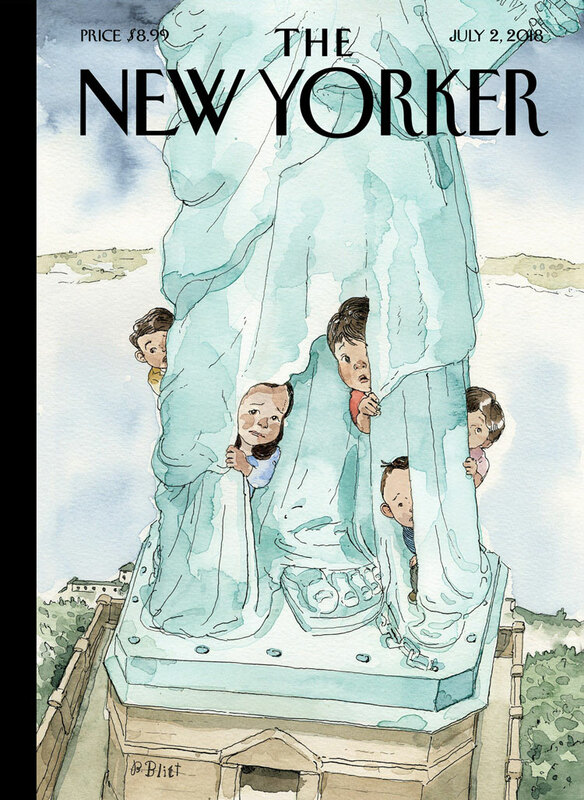 Another highlight is a New Yorker cover called “Yearning to Breathe Free” by Barry Blitt, which features an illustration of scared-looking children peeking out from behind the Statue of Liberty. Also on display are Milton Glaser’s call-to-action SVA subway posters, which previously appeared in London’s Design Museum’s “Hope To Nope” exhibition. 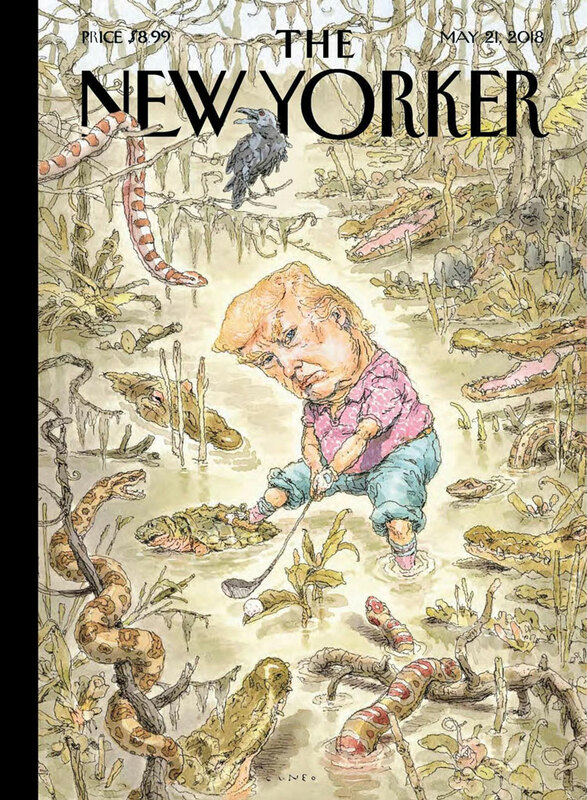 The Swamp, by John Cuneo, 2018. The New Yorker, 21 May 2018. Editor: Françoise Mouly. Courtesy of the artist. As well as illustration prints, comic strips and posters, Di Tommaso says: “There is a good number of works appearing on the covers of magazines and newspapers, shown on a newsstand fabricated for the exhibition, along with a number of preparatory sketches. The SVA venue is particularly fitting for the event, according to organisers, as it began as a school for cartoonists and illustrators which encouraged students to be socially aware in their work and it maintains this belief today. Art as Witness: Political Graphics 2016–18, runs until 3 November 2018 at SVA Chelsea Gallery, 15th floor, 601 West 26th Street, New York, US. 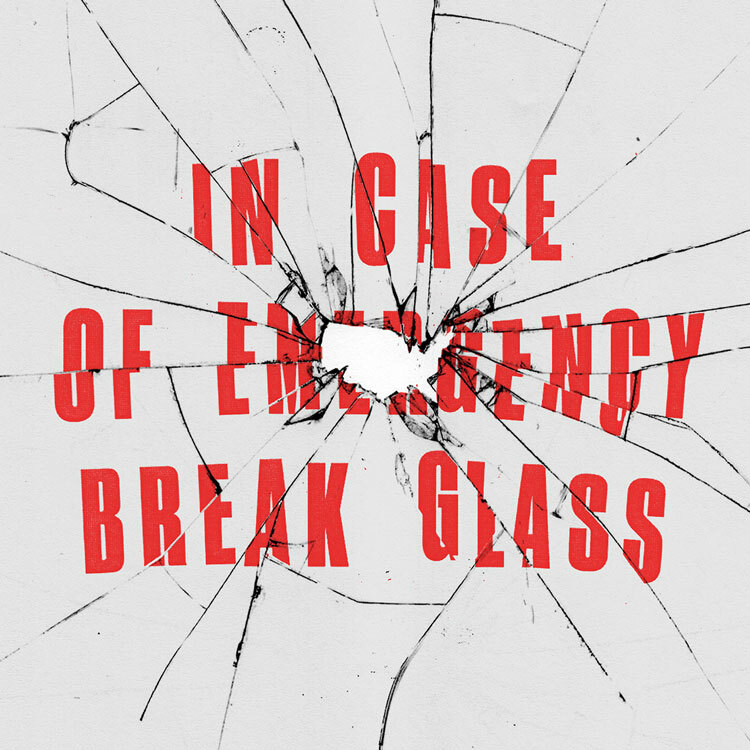 In Case of Emergency Break Glass, by Mike McQuade. 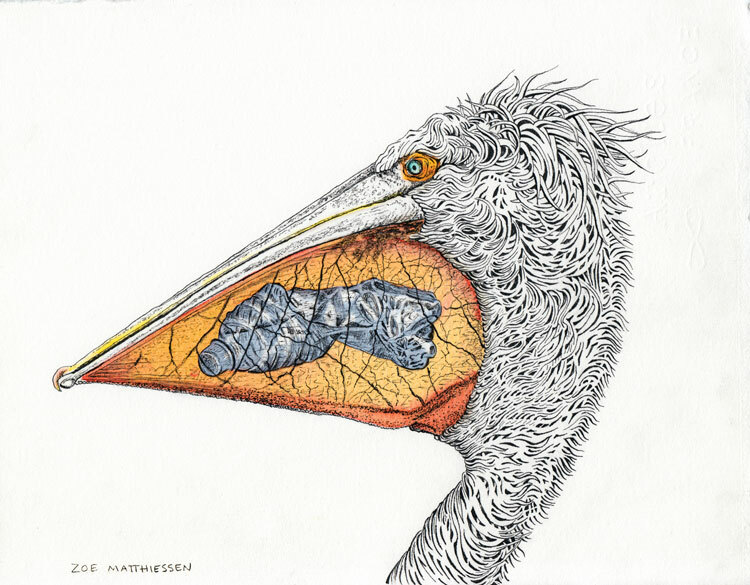 Waste Management, by Zoe Matthiessen. Courtesy of the artist. Yearning to Breathe Free, by Barry Blitt, 2018, The New Yorker, 2 July 2018. Editor: Françoise Mouly. Courtesy of the artist.